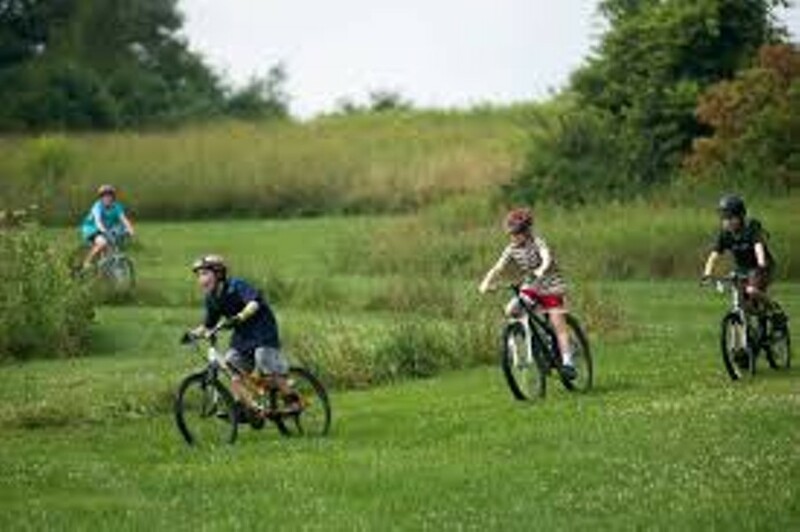 Wednesday Night Mountain Biking | Catamount Outdoor Family Center | Health & Fitness | Kids VT - small people, big ideas! Pedalers of all ages and abilities wend their way along the trails in a non-intimidating atmosphere. This fun event includes 2.5K or 5K options and a short loop for ages 8 and under, beginning at 6 p.m.
Price: $4-12; free for kids under 8.